Air carrier Qantas said that the company’s aircraft made an intercontinental flight from the United States to Australia on fuel, partly consisting of mustard. For the flight, mixed fuel was used, 90 percent of which consisted of conventional aviation kerosene, and the remaining ten percent was ordinary mustard oil, which was produced from the seeds of the Sareptian mustard and used for canning and confectionery. Representatives of the airline Quantas report that in the future they plan to increase the share of mustard oil in kerosene, and by 2020 they will launch the first commercial flight entirely on biofuel. “Two tons of oil can be extracted from a hectare of seeds, from which 400 liters of biofuels, 1,400 liters of renewable biofuels and about a hundred liters of secondary renewable products can be produced,” the press service of Quantas informs. According to the airline’s calculations, the widespread use of mixed fuel will help to reduce CO2 emissions by one third, so the Australian carrier will work closely with Australian farmers to promote their idea. 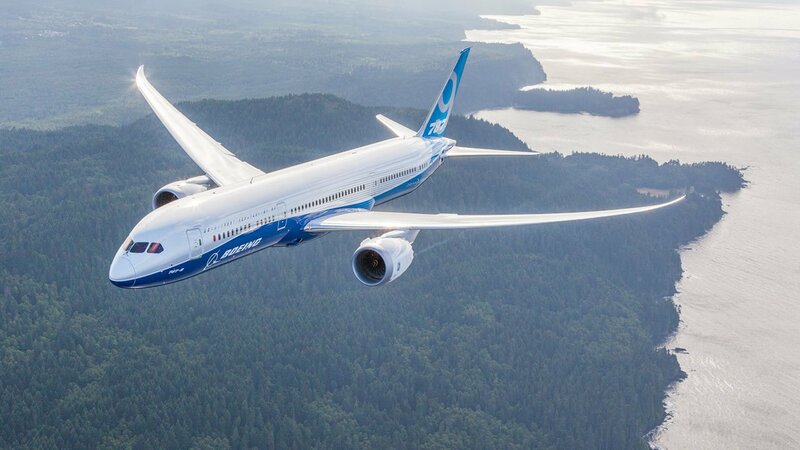 The Guardian reports that the intercontinental flight of the Boeing Dreamliner 787-9 took fifteen hours.